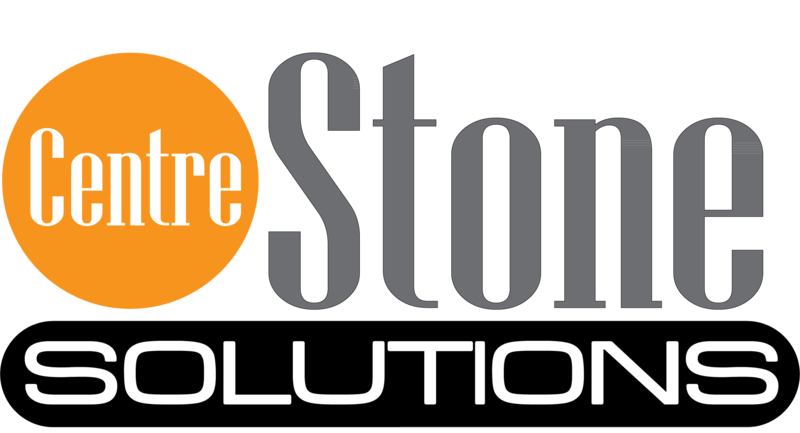 Thank you for your interest in a possible career at Centre Stone Solutions. If you don’t see a position in your skill set, check back again later. Chances are we’ll need someone like you soon. Programmer Job Purpose: Creates and modifies computer programs by converting project requirements into code, key role in the design, installation, testing and maintenance of software systems. Working closely with analysts, designers and staff to review program objective, input data, and output requirements with analyst, supervisor, and client. Producing detailed specifications and writing the program codes by converting work flow information into computer language. Testing and confirming the program by conducting tests; modifying program sequence and/or codes, in real situations before going live.